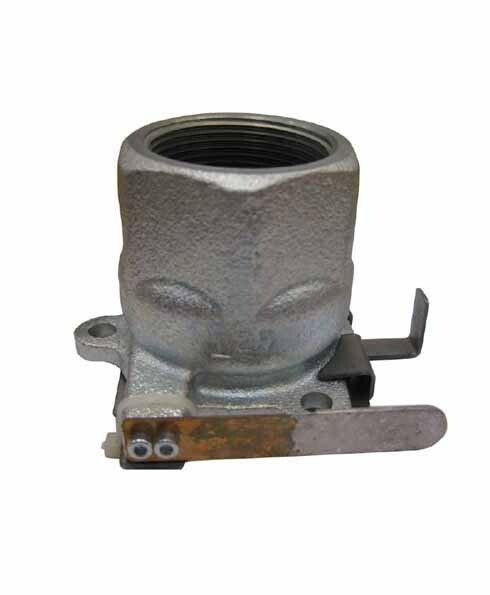 The Universal 521KR-1216 "Sure-Shear" U-Clamp Anchor is used to secure any remote pump safety valve, conforming with NPFA Code 30. 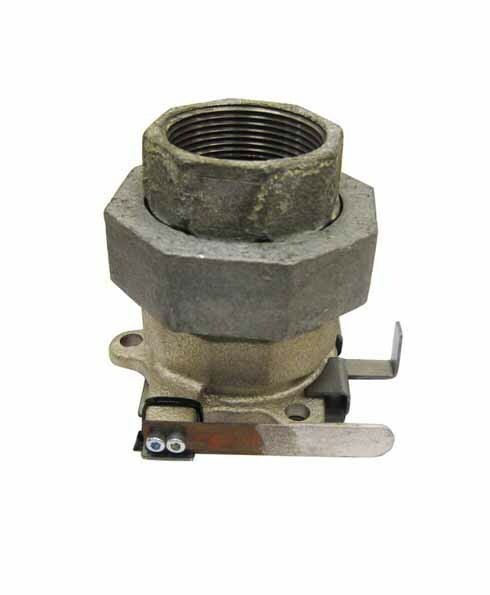 Offers a quick, easy and permanent way of mounting a safety valve. 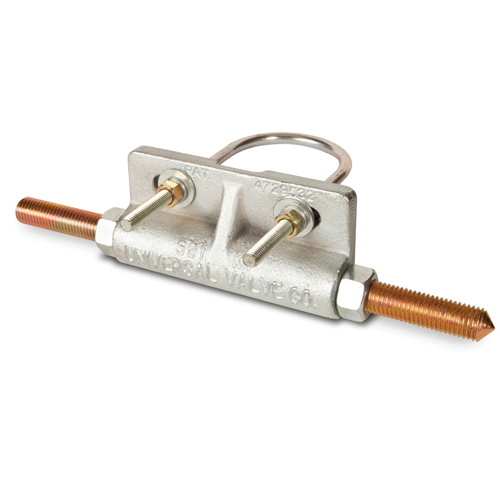 The Universal 521KR-8012 "Sure-Shear" U-Clamp Anchor is used to secure any remote pump safety valve, conforming with NPFA Code 30. 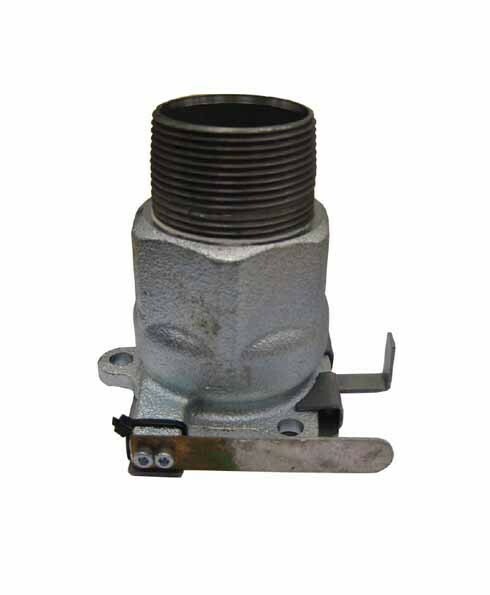 Offers a quick, easy and permanent way of mounting a safety valve. 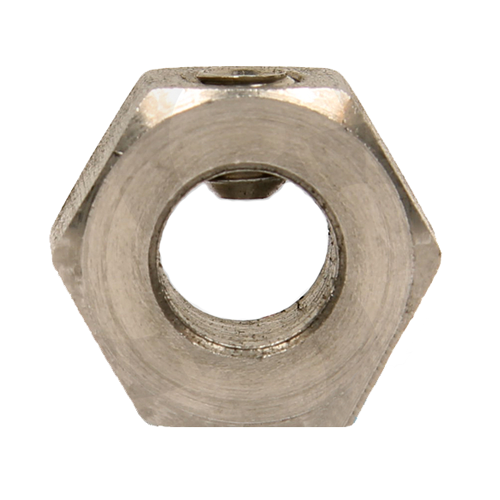 Universal 521R-15-I is a reset nut for Universal Shear Valve.